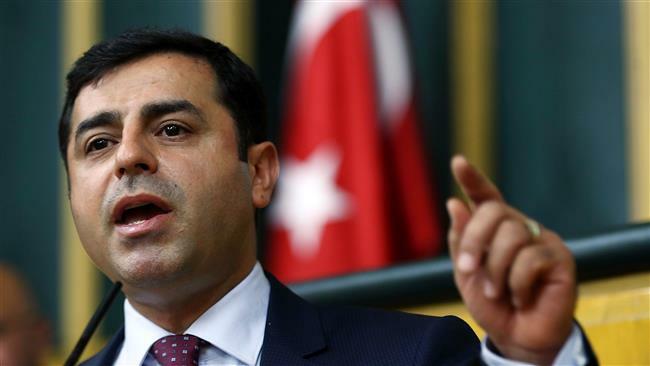 The leader of the Turkish opposition People’s Democratic Party (HDP), Selahattin Demirtas, who was previously arrested, may be released, Turkish media reported on May 16. Reportedly, Demirtas’s lawyers have today appealed to Ankara's Court of Serious Crimes. The opposition leader was arrested because of the propaganda of the ideas of the PKK terrorist organization.